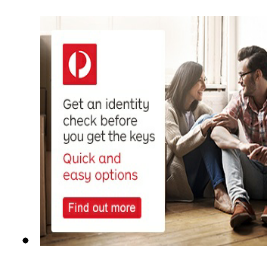 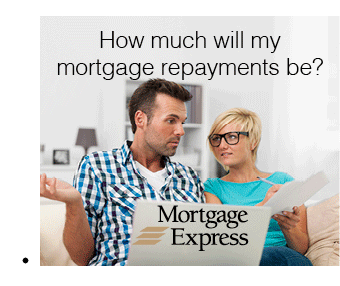 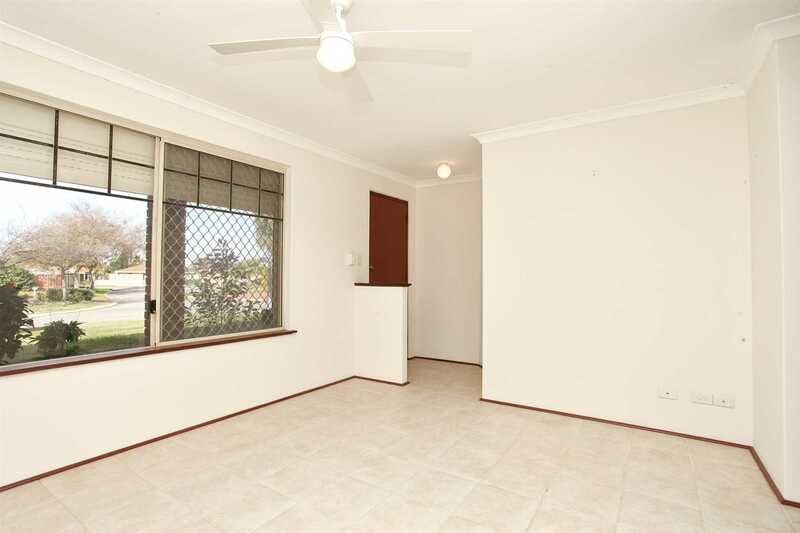 Calling on all 1st home buyers, downsizers and the astute investor. 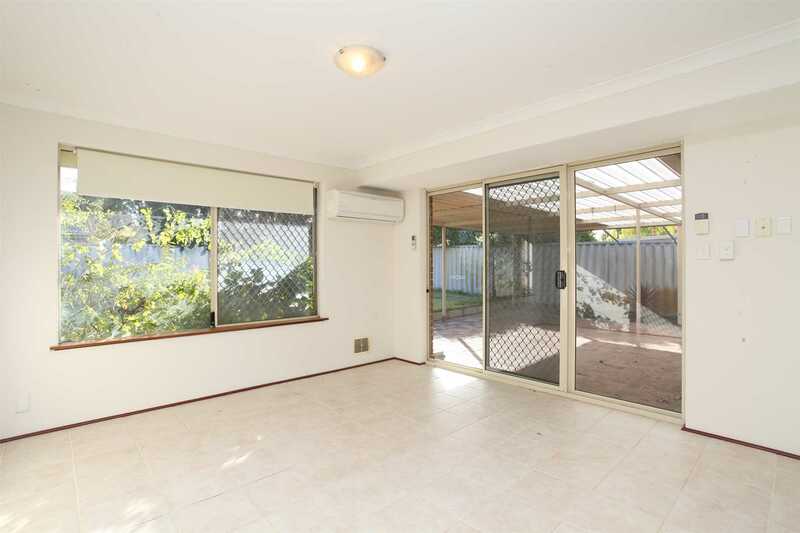 9 Yalgorup Gardens Ballajura is the perfect home you have been looking for. 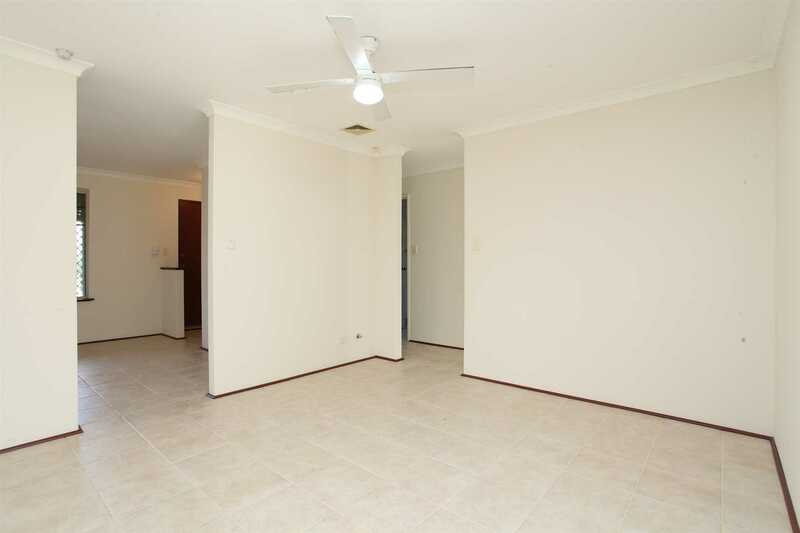 This spacious 3 bedroom and 1 bathroom has been perfectly designed. 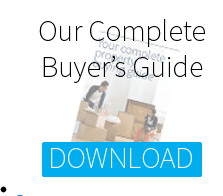 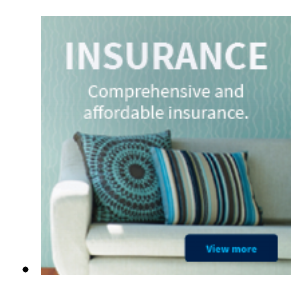 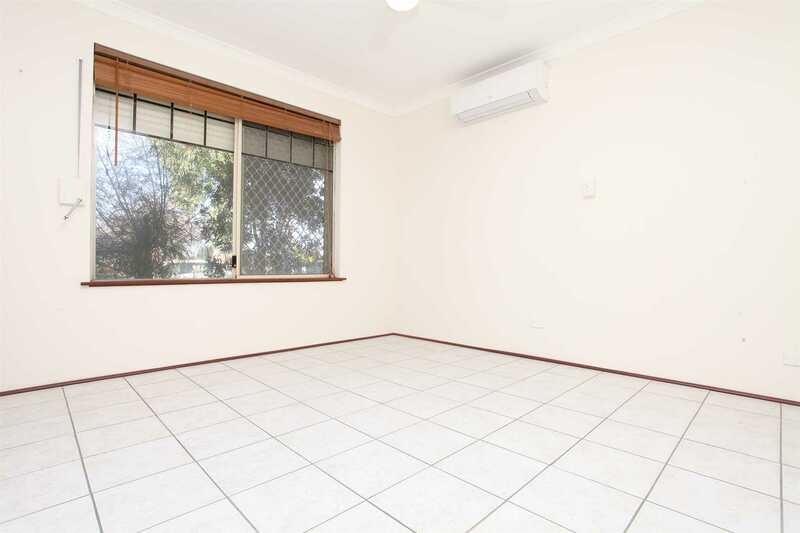 The home has been well maintained over the years by the seller so all you need to do is simply pack your bags and move straight in. 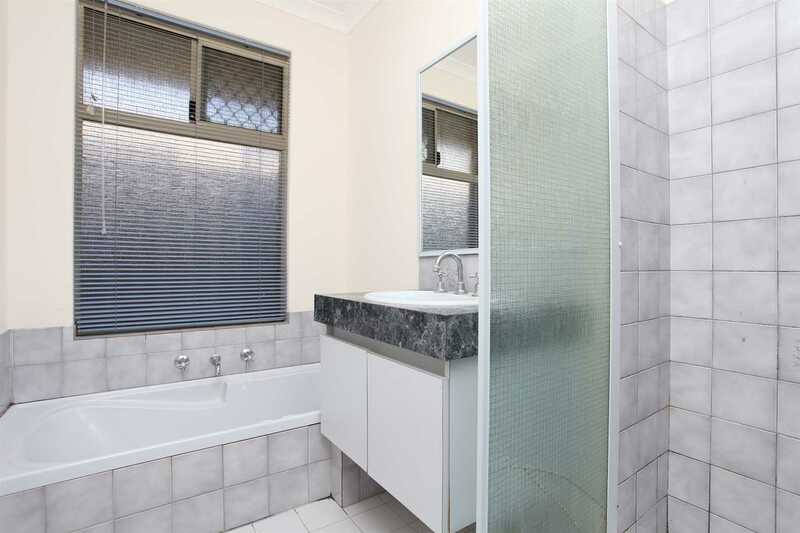 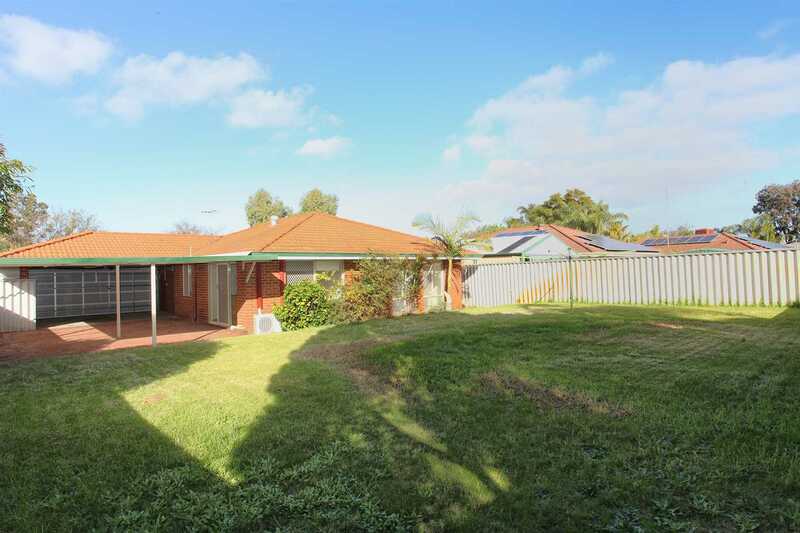 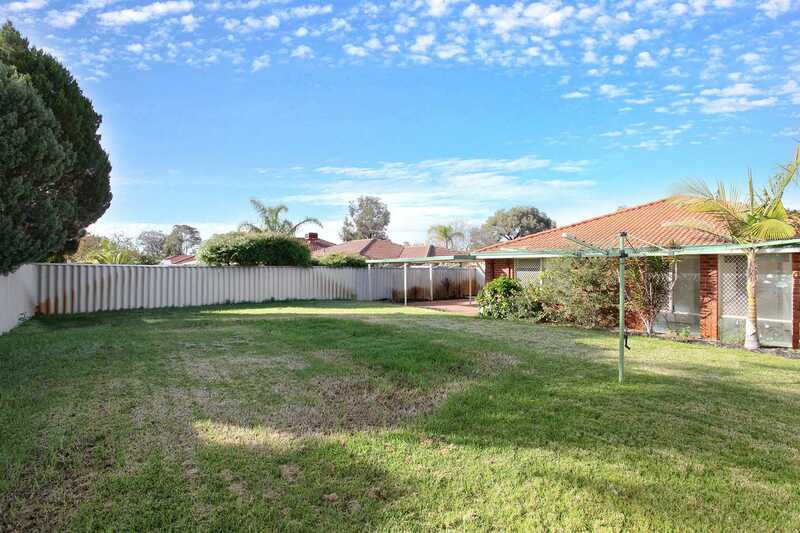 Sitting on approximately 574m2 this great value home is situated in prime location with shops, schools, parks and public transport all close by. 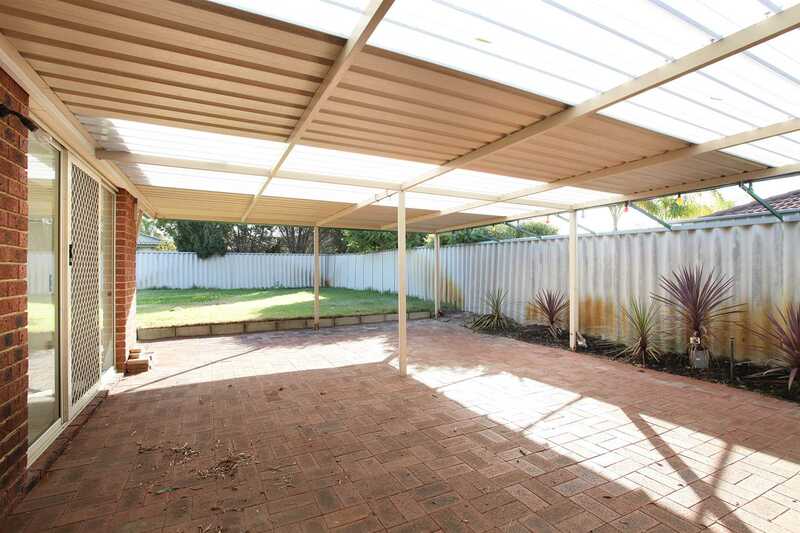 There is a large double garage which you can drive through to the back yard where there is room to store several vehicles. 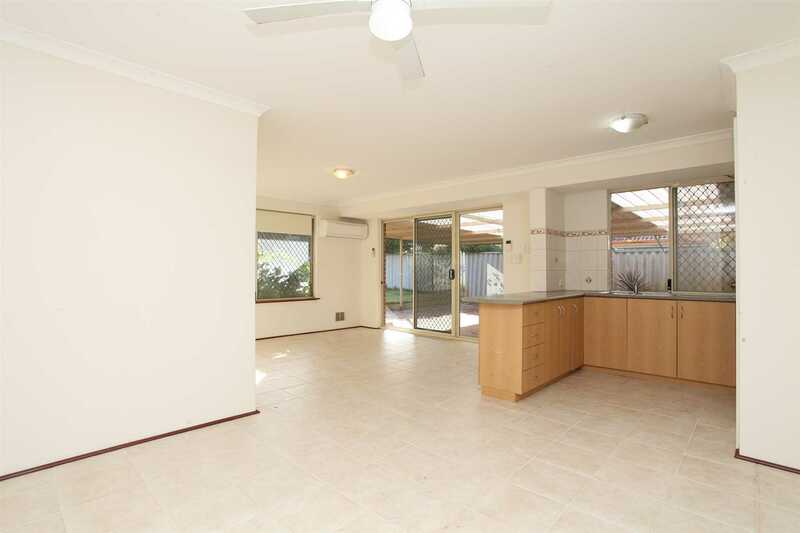 9 Yalgorup Gardens Ballajura is unbelievable value and will not last long. 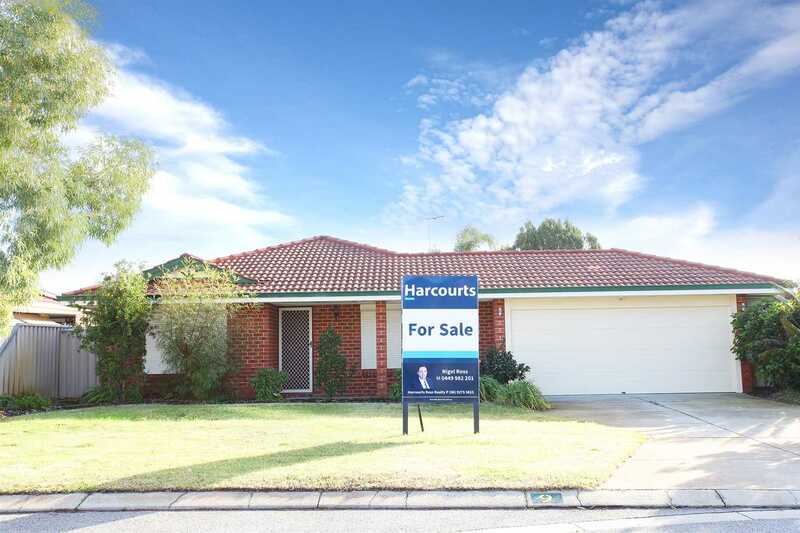 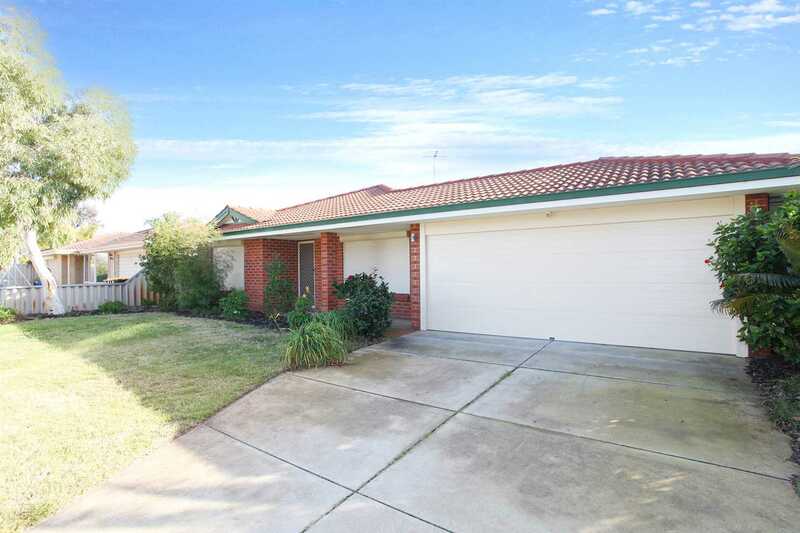 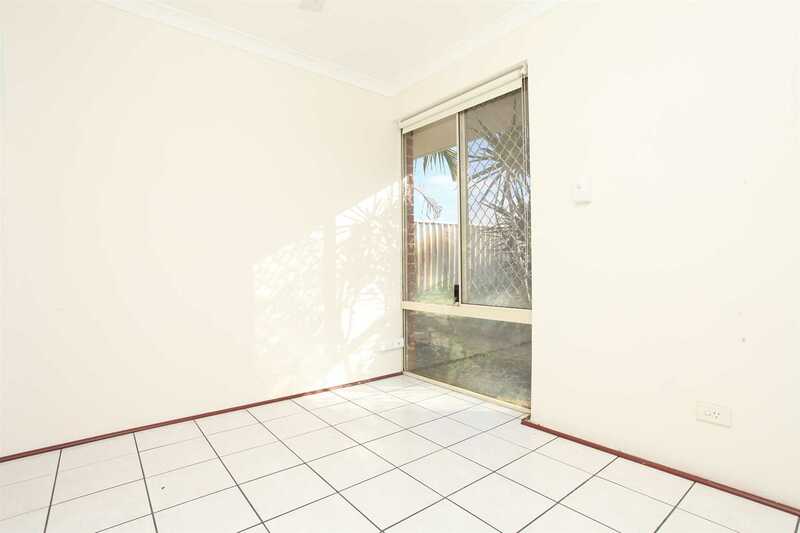 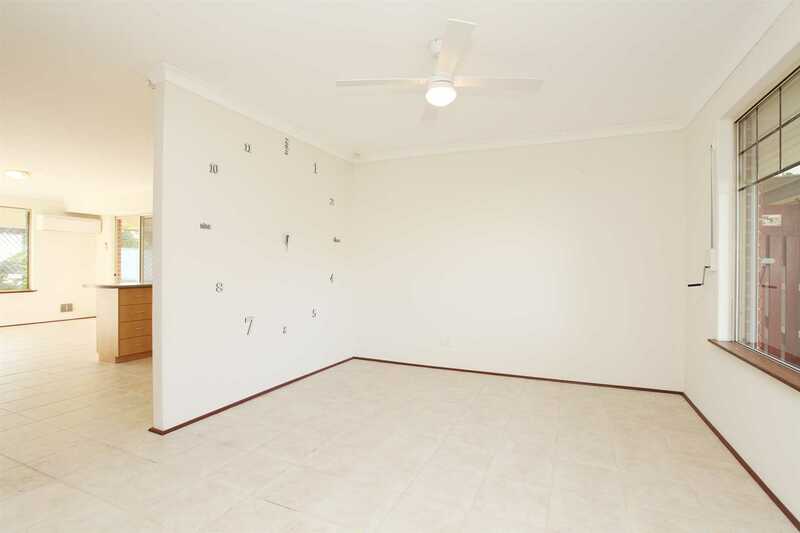 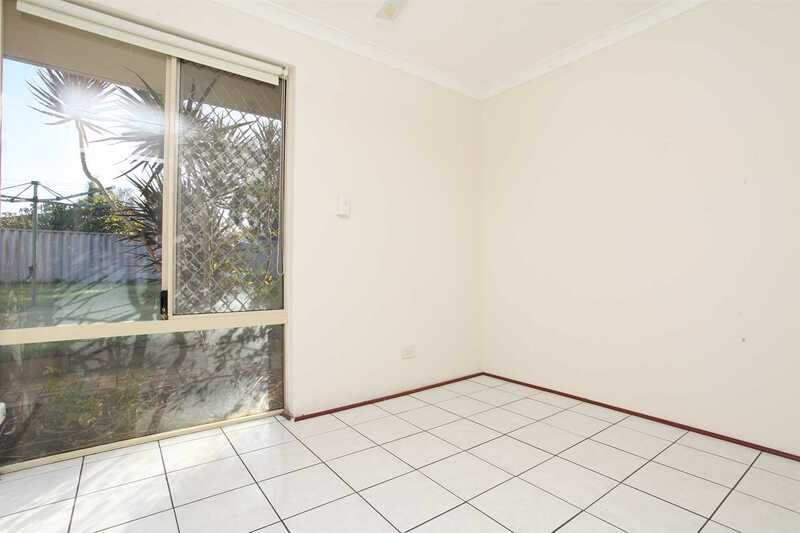 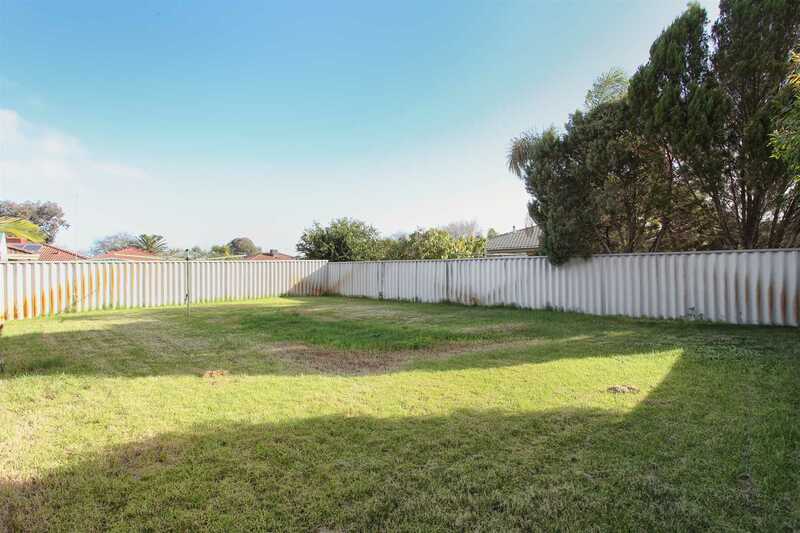 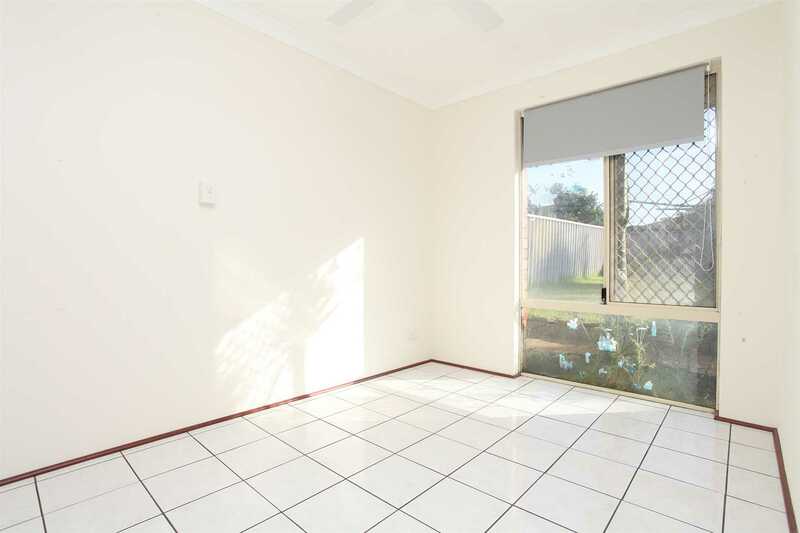 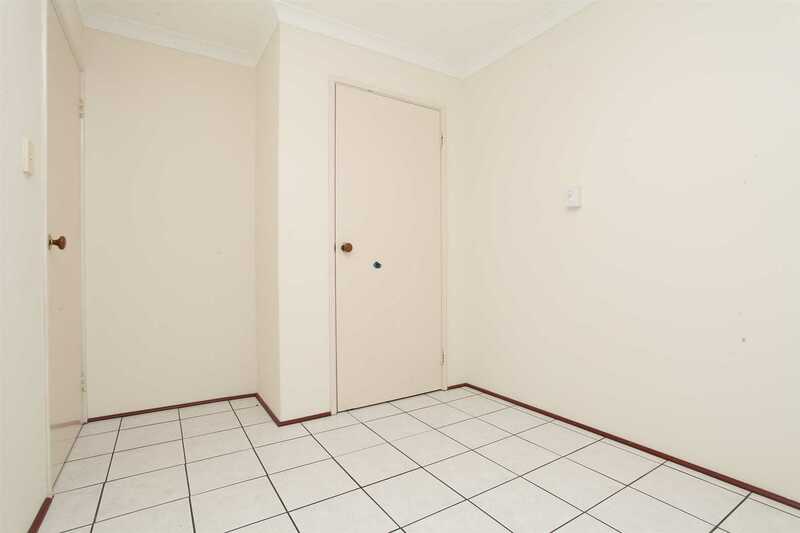 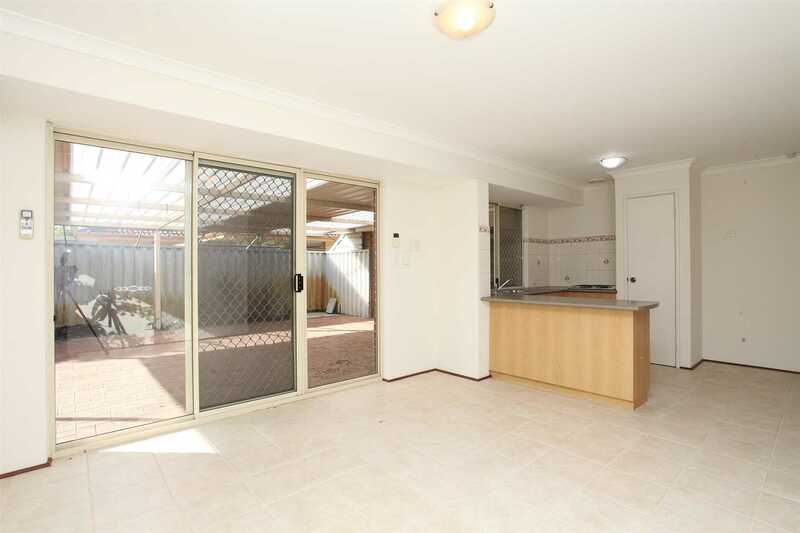 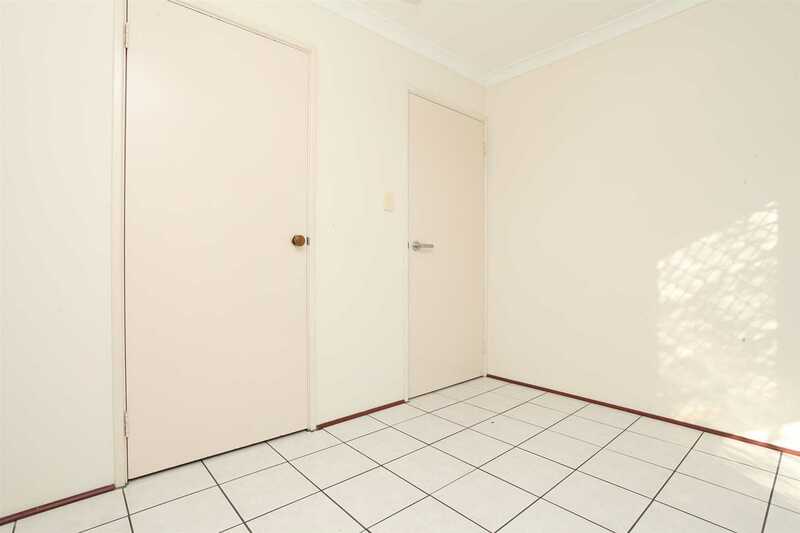 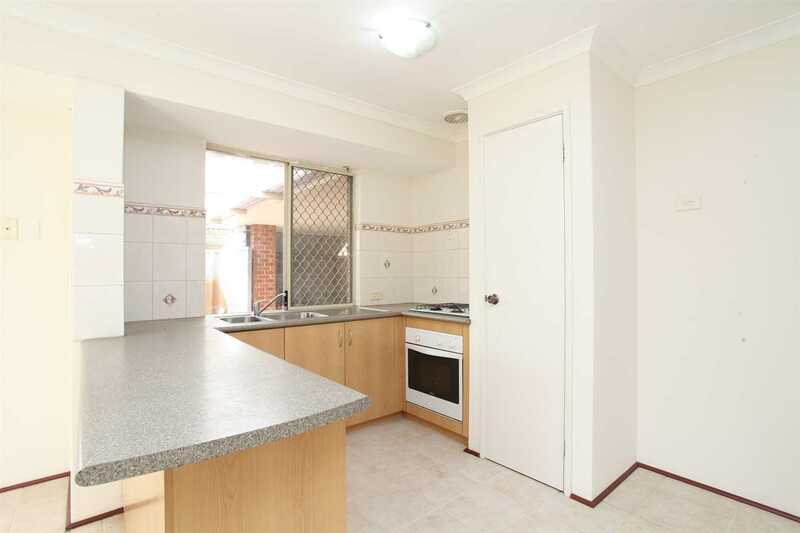 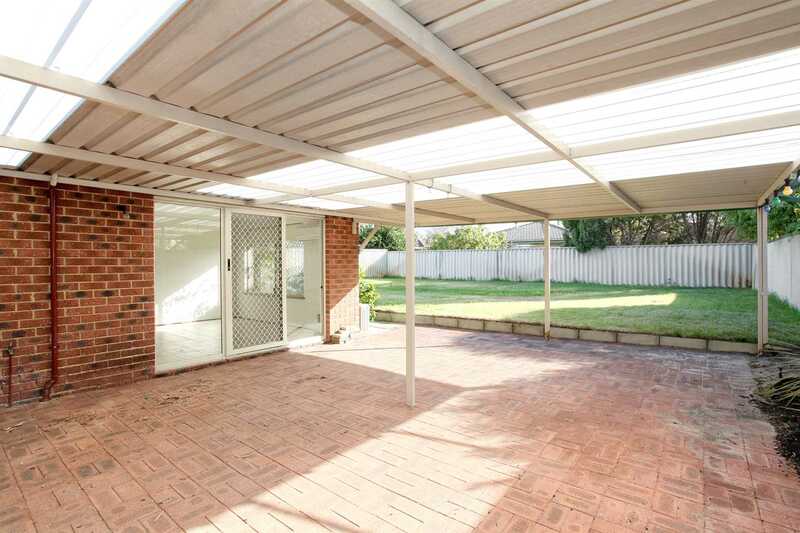 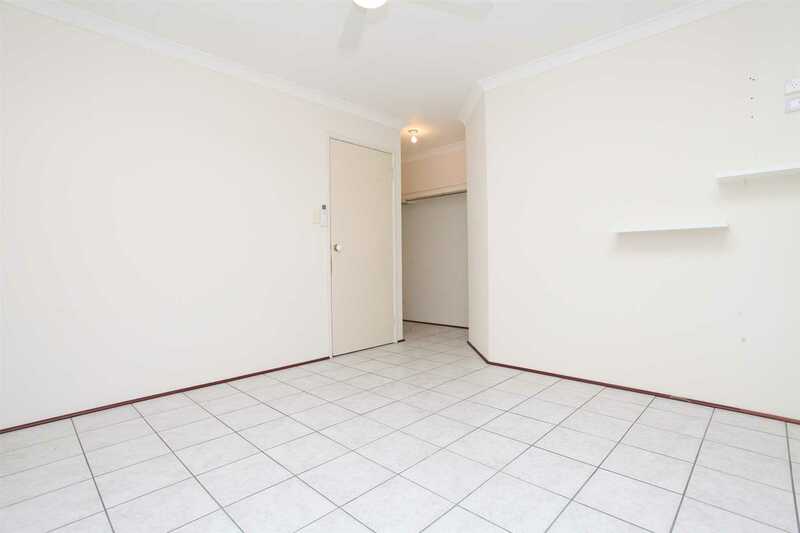 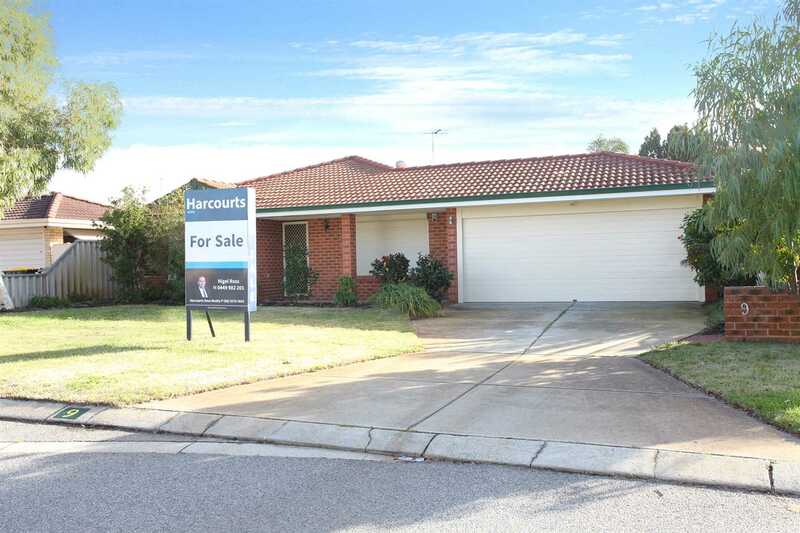 Contact Nigel Ross before you miss out on this Ballajura gem.